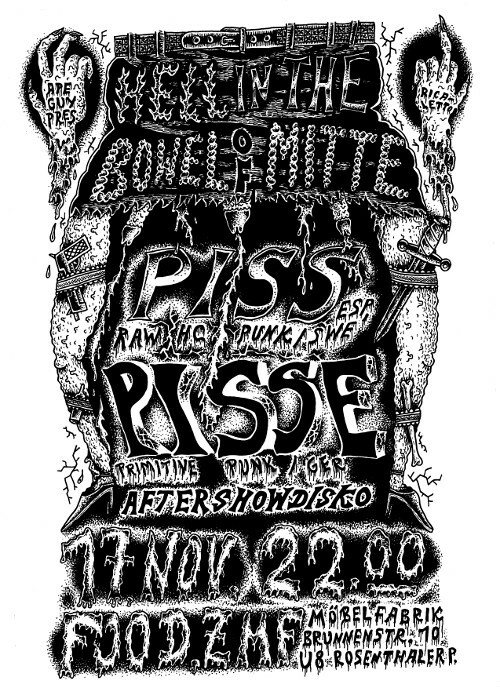 Tonight we play with PISSE! How much piss can you take in one night? Come and check your limit.